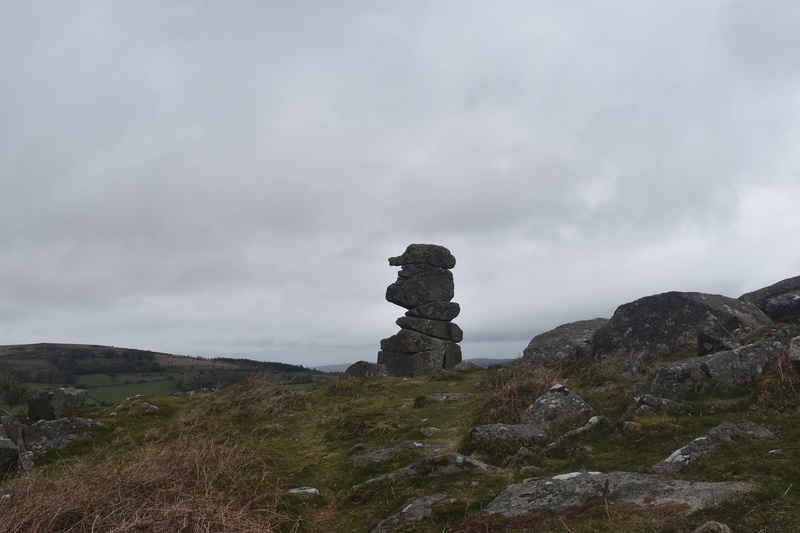 Bowermans Nose is a fantastic example of a weathered granite stack on Dartmoor, near to the village of Manaton. 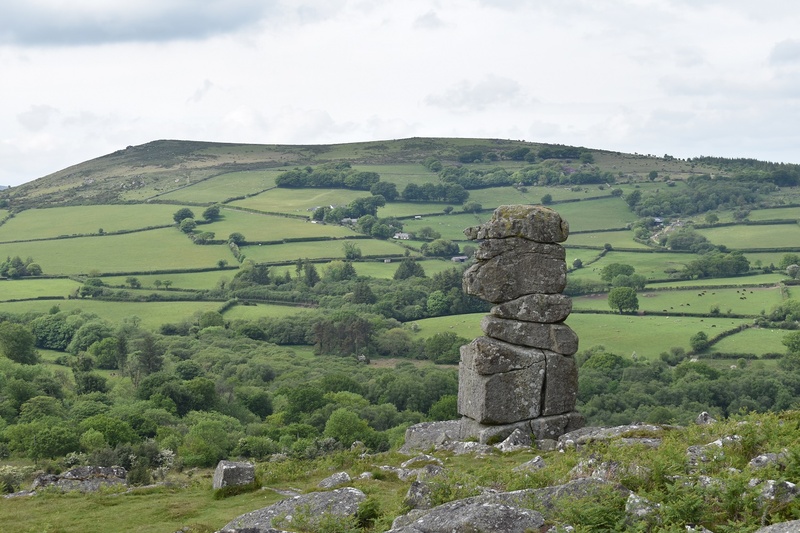 Its sits on the northern side of Hayne Down, looking majestically towards Hameldown Beacon. The story behind this stack is as good, as the stack is impressive. 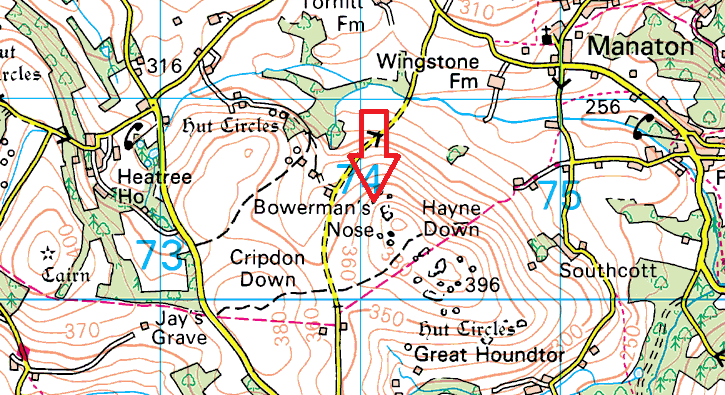 A local man called Bowerman the Hunter, who lived around 1000AD, was out hunting with his pack of dogs. He was a nice man, well liked in the area and looked after the poor with kind deeds. His dogs were on the tail of a hare when they turned into a witches ceremony and angered the witches. The witches decided to get revenge and one of them turned into a hare. The dogs chased this hare for miles, straight into a trap. 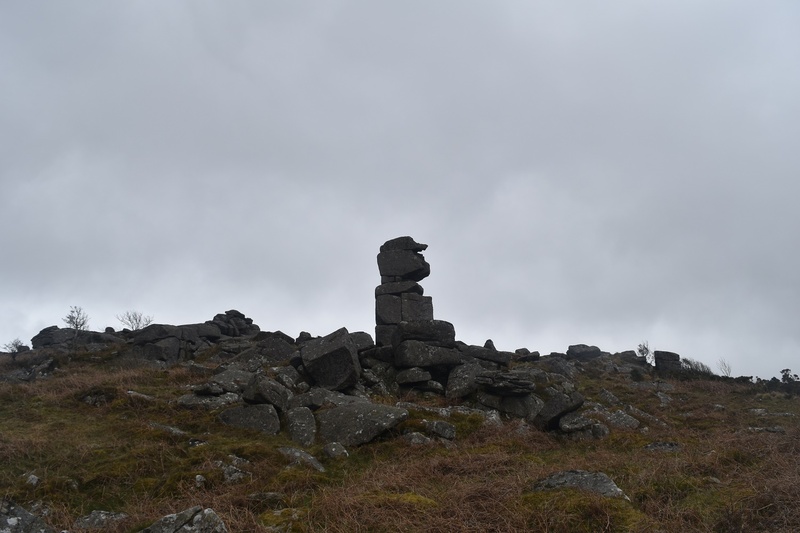 The witches turned him and his dogs into stone!! Standing where he is now. 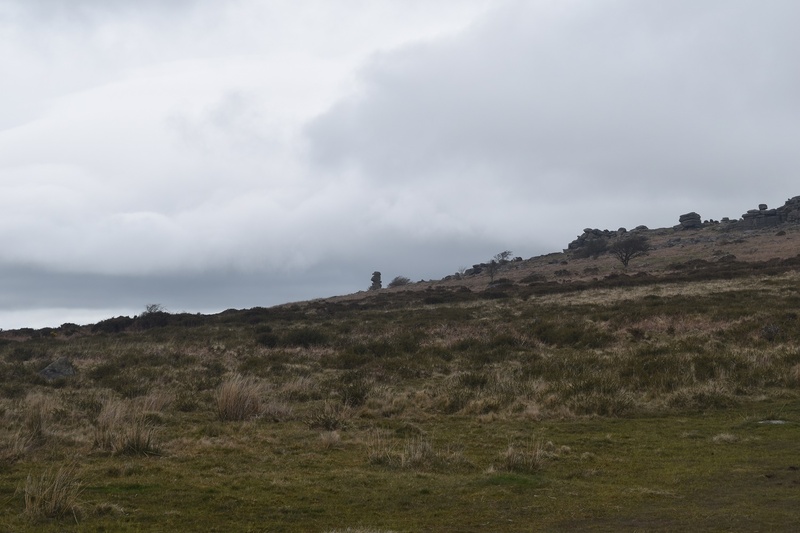 The locals however were not impressed and drove the witches away from Devon, across the Bristol channel into Wales! Good eh! ?